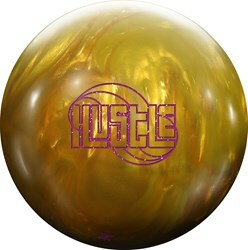 In sports we are always told to hustle well now Roto Grip is providing a ball that will do just that on the lanes. The Roto Grip Hustle Au was designed to be different. 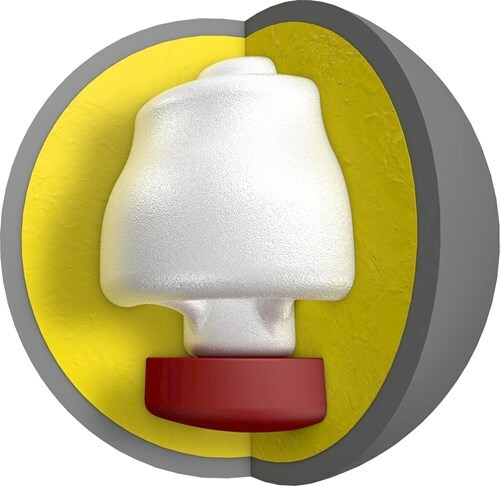 This ball takes a medium RG/ low differential core and combines it with the VTC-P18 Pearl Reactive coverstock to produce a ball that increases traction while storing energy when facing light oil conditions while still offering a break on the backend. Similar Balls: Same Hook Potential, Lane Conditions & Coverstock as the Roto Grip Hustle Au. Due to the time it takes to produce the Roto Grip Hustle Au ball it will ship in immediately. We cannot ship this ball outside the United States.